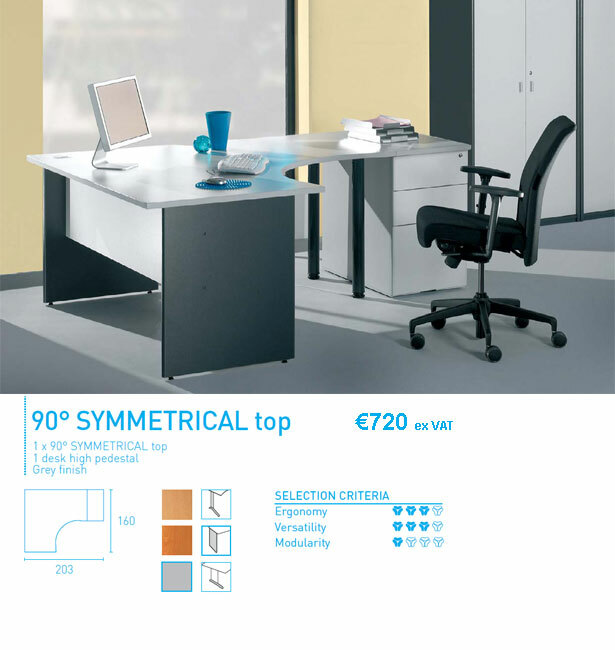 Our range of high quality operator desking are ideal for the modern office, both stylish and of a high quality, you cant go wrong with this type of desking. 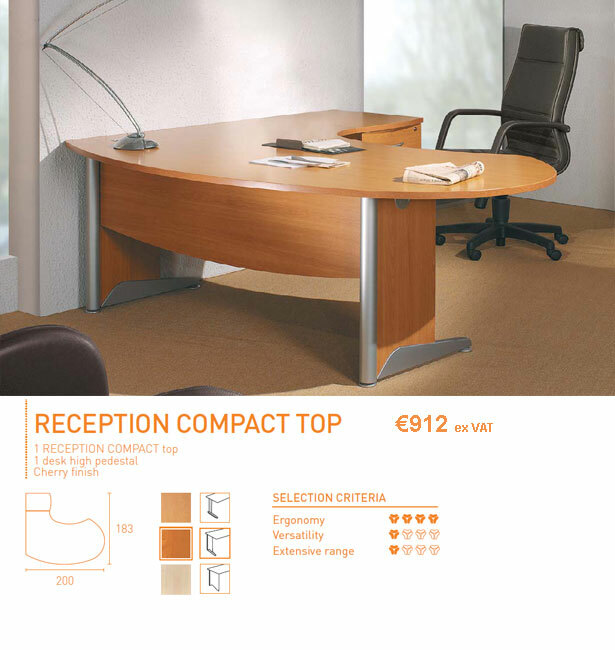 The ASTRO arche range is based on a self-supporting beam system with raised desk tops, forming a full steel underframe with 2 legs and a transverse beam. The Buraile range is based on a design with the 2 legs connected by a modesty panel, making the assembly extremely strong. 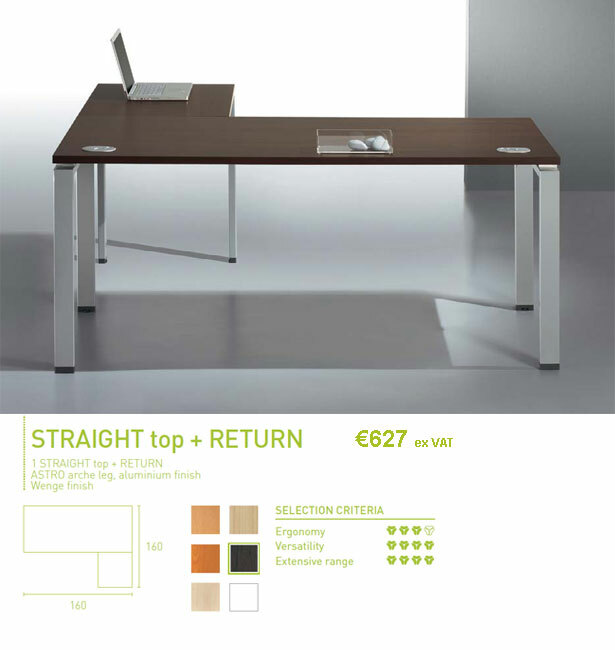 The Osmose range is based on a design where the 2 legs are connected by a modesty panel to make it an extremely strong and durable desk. The Convisteel range is based on a beam system forming a full steel underframe with 2 legs and a transverse beam. 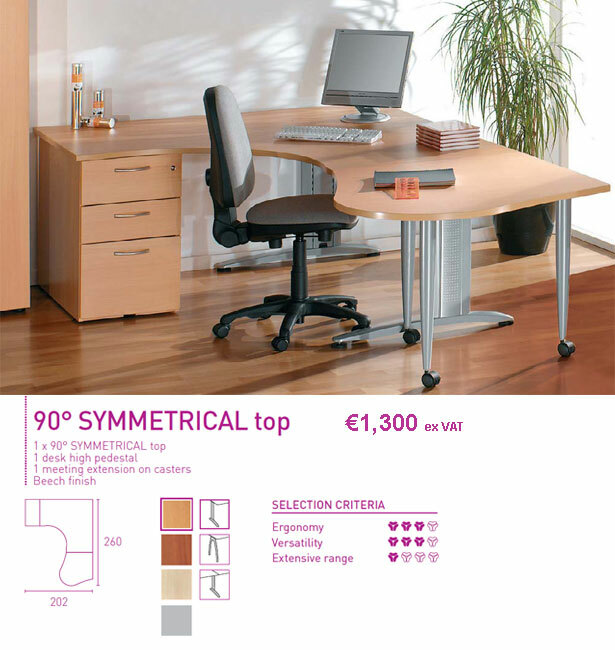 Due to the materials selected, this system is ideal when the office layout needs to be changed and desks dismantled.